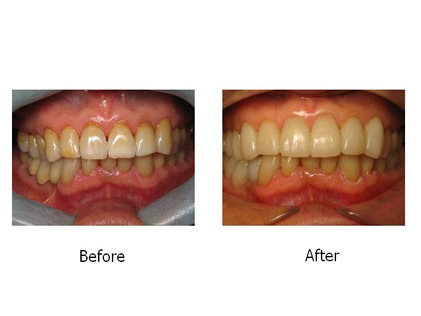 Porcelain veneers are thin shells of ceramic that bond directly to the front surfaces of the teeth. 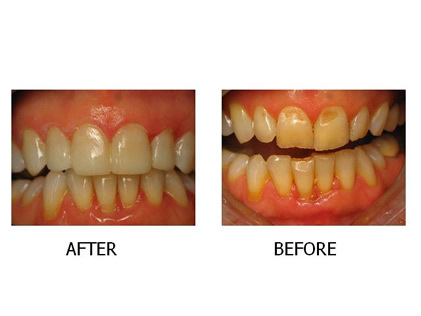 They are an ideal choice in Monterey, California for improving your smile and have become increasingly popular due to their simplicity and versatility. 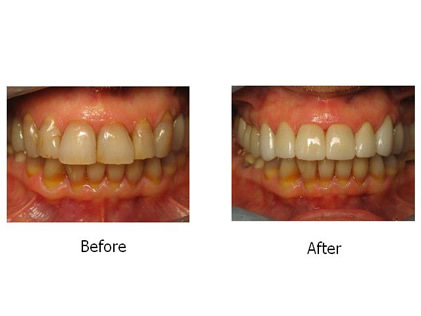 Dr. Drais will ensure that your veneers are crafted from the highest quality porcelains and are bonded with the most advanced and proven materials available.